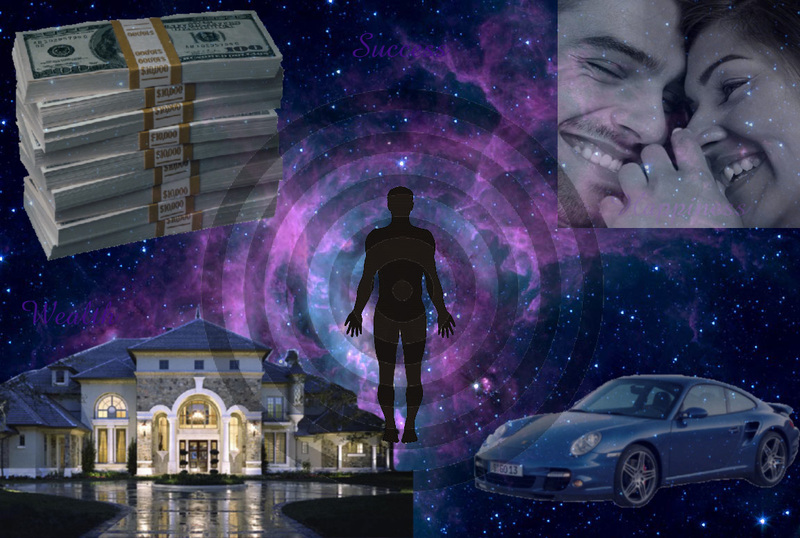 The Law of Attraction is a philosophy that Once Again Resale has adopted and strongly believes in. Basically it means that we all are capable of creating the exact life that we want, simply by thinking positive thoughts and being vigilant about visualizing our dreams. 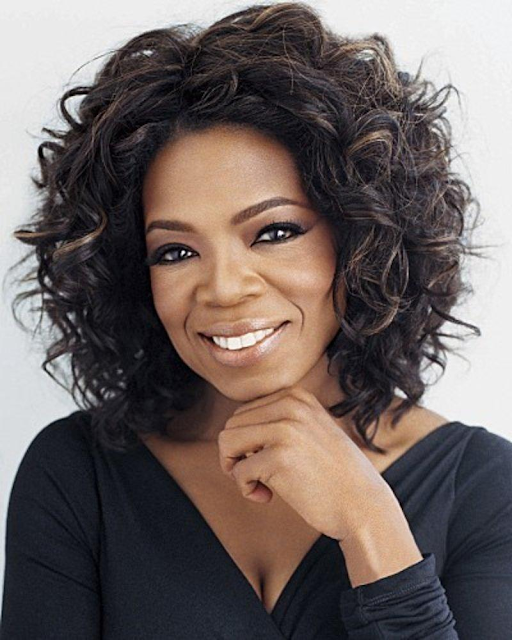 Oprah Winfrey and many other fabulously successful people live by these principals. Once Again Resale, home of upscale luxury consignment store in Vancouver with stock full of high end designer handbags, trendy designer clothing, and attractive estate jewelry is here to help you get all the things you want out of life. Visit Once Again Resale simply because you can always find top quality consignment clothing, accessories, scarves, belts, jewellery, hats, shoes and purses at affordable prices.